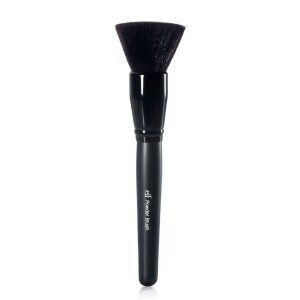 Investing in good quality makeup brushes is the first step to getting the perfect makeup application. 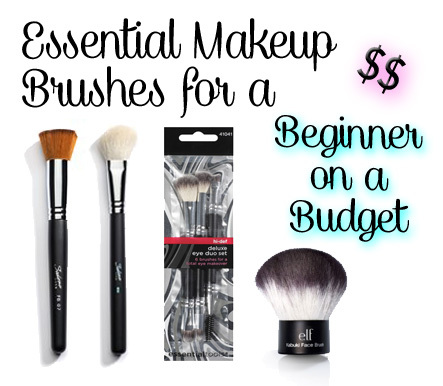 I have put together a few brushes that I think are great essentials to start out with, and are still affordable. 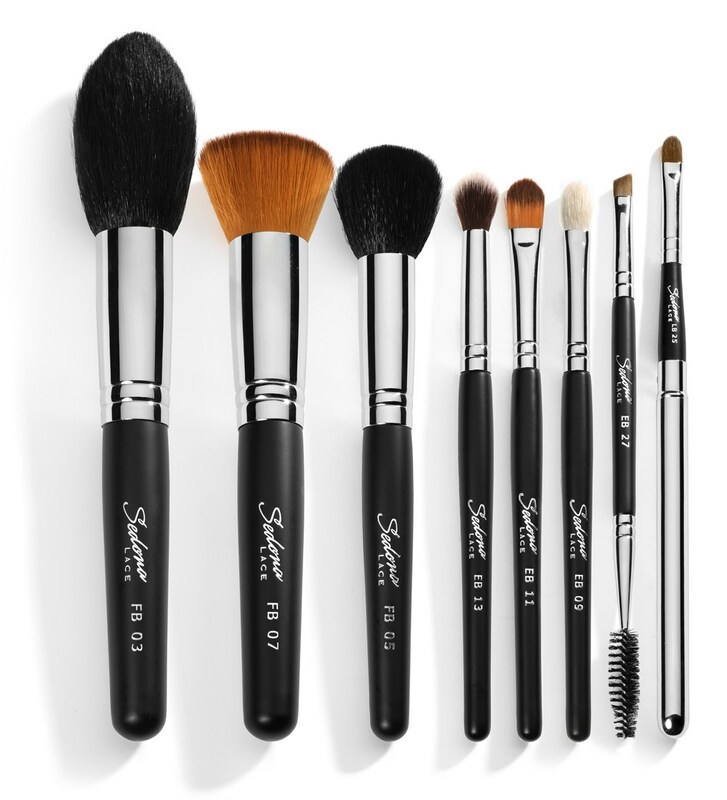 Buying brushes in a kit are cheaper than purchasing them individually, and the brushes can be used for so many different things. *Use the code GlamMeUp8 to get $4 off Sedona Lace orders! 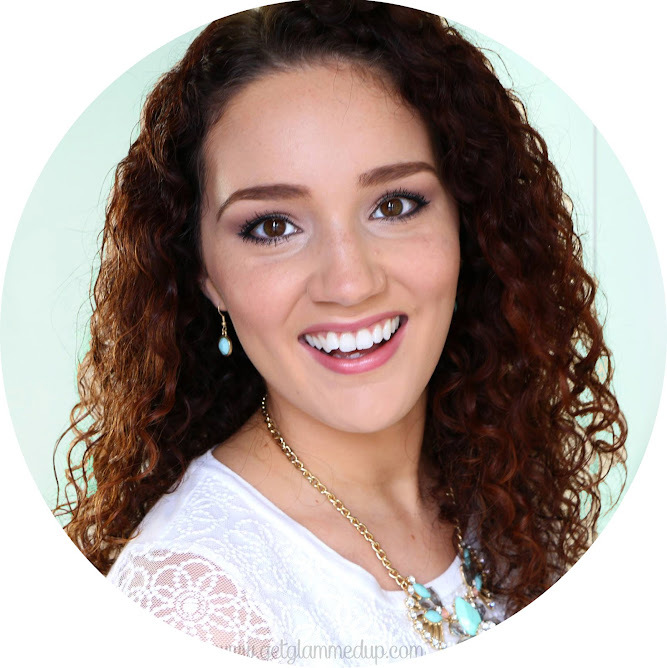 ♥ My self tanner: http://www.sungoddess.com <--Use code GlamMeUp8 to get 10% off orders!